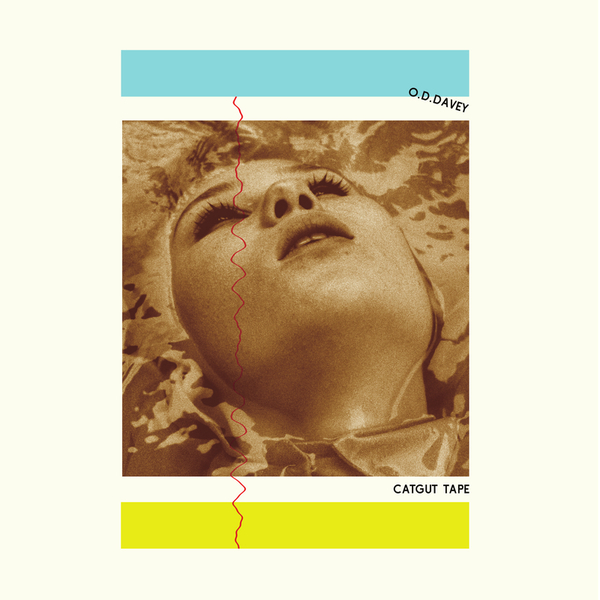 "First new release in a while from the label that has released albums in the past by The Books, Thee Oh Sees, The Mountain Goats, Final Fantasy, Mount Eerie, Patrick Wolf and many more... Catgut Tape is the debut solo album by the British songwriter O.D. Davey. 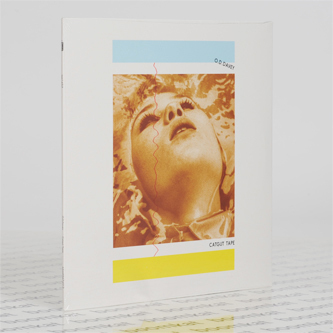 Recorded by its author during his late teens and early adulthood in the polar British counties of Aberdeenshire and Essex, it is a collection of love songs set amidst the tragicomedy of youth and the landscapes that stage it. Born of necessity, its pallet of sound is simple but singular; a bitcrushed and baseless skeleton of wooden guitar, drum pad and plastic organ, all under a voice that tells stories, sometimes as one person, sometimes as another, but always with sincerity and humour. There are few direct comparisons: the melodic playfulness of Micachu & The Shapes; the open romance of Thom Yorke; the harsh, dry narratives of English folk; the barbed hooks of a CITV advert break, its jingles made meaningful. There is a style at play within Catgut Tape that is hard to define perhaps because it is just a means to an end, the songs themselves smart enough to be sung a dozen ways. As the voice and words within the duo KLAAR, Davey is already causing a stir within the depths of the electronic music scene. And, under one pseudonym or another, the makings of Catgut Tape have been gaining airtime on BBC Radio 1, BBC 6Music and London's Resonance FM even before the album's completion. Now, perfectly homed within the Tomlab roster, this melodically delicate and lyrically blunt collection of very British songs is the first introduction to the work of this unexpected and original new voice."